In this webinar, Nimble CEO Jon Ferrara discusses how to use social media to generate revenue to optimize your sales process and create a consistent flow of income for your business or personal brand with Rebekah Radice, a recognized leader in social media and owner of RadiantLA. Rebekah is dedicated to helping executives and business owners build their brands by connecting with prospects and customers to accelerate growth, as well as leveraging social and digital marketing. Social selling is more than sales reps selling a product or a service. It is selling that experience that customers receive when they connect with you on a variety of channels and really get to know who you are on a more personal level. That emotional connection is what people will pay for and come back for time and time again. Presenting yourself as a trusted advisor versus a traditional salesperson will help you create productive and meaningful relationships that will drive measurable results from your social selling efforts. Failing to plan sets you up for failure. Take a step back and look at what your sales team is doing and what’s working. Create a baseline for measurable success so you can move forward with future strategies while making informed decisions. 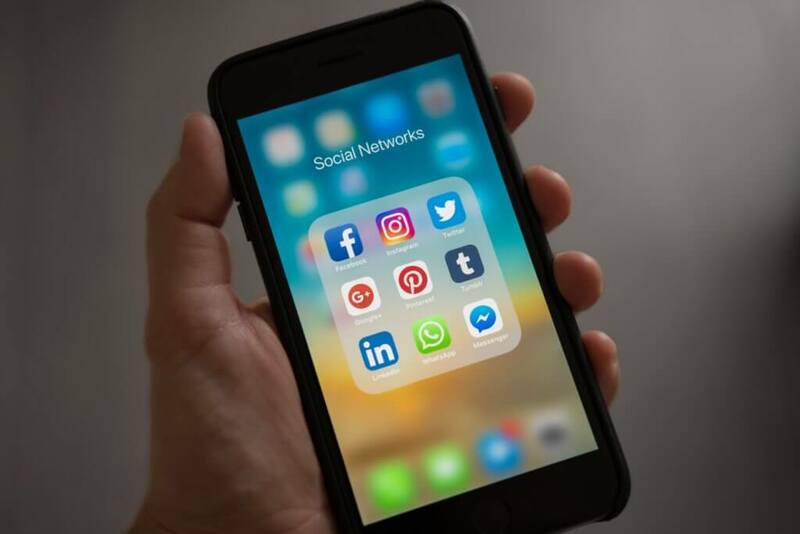 Social sellers have many channels at their fingertips; take advantage of all the various channels in a variety of ways and learn what works for your audience. 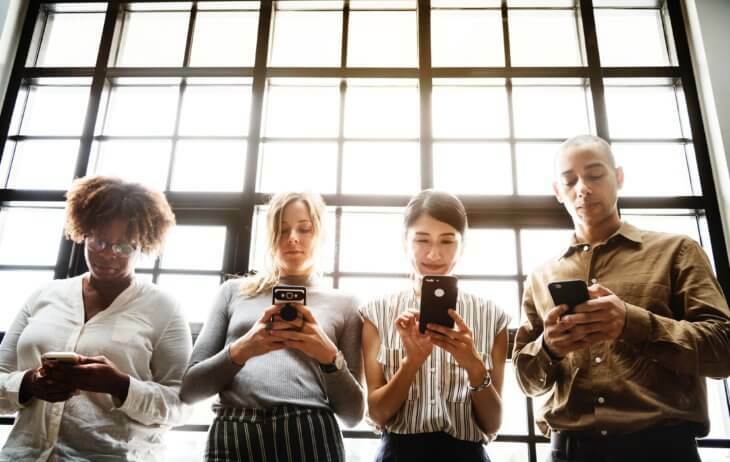 When social selling is done right and every channel is being utilized correctly, the decision makers in your network will reach the “ready to buy” mindset faster than ever. Use Facebook to ignite and inspire conversation by sharing content that your audience is interested in. Twitter is a terrific tool for conversations as well as testing different sales techniques. Test the type of content you share, the format, the messaging, and then take those learnings into consideration while adjusting your other channels. Social selling is not just about one outlet or one channel, but using all of them in tandem to build your brand. Conversations are taking place everywhere online; make sure you are active everywhere potential clients can find you, and they will instantly recognize you as a credible resource within your industry. Be sure to share relevant content that reflects your personal persona as well, because that’s how we all connect. Building those professional relationships are important; with tools like Instagram and YouTube, it’s also important for you to have “face to face” conversations with your audience. People do business with people they know and trust. When you put a face and a voice to your personal brand as opposed to simply initiating impersonal cold calls, you bridge the gap between your sales professionals and your audience. Get to know your audience and understand their needs. What motivates and excites them? What brought them to your company and what is going to set you apart? Most importantly, what is going to move them from a decision to transaction? It all happens when you’re having those conversations and becoming a trusted advisor. Build your authority, your credibility, your connection, and increased sales will follow. Tools such as Buzzsumo can help you find top trending content. Facebook audience insights is another resource for identifying the types of content your audience is actively engaging in and sharing with others. Twitter’s advanced search function helps you find keywords and phrases your audience is using while Hashtagify will help you find and track relevant content using hashtags. 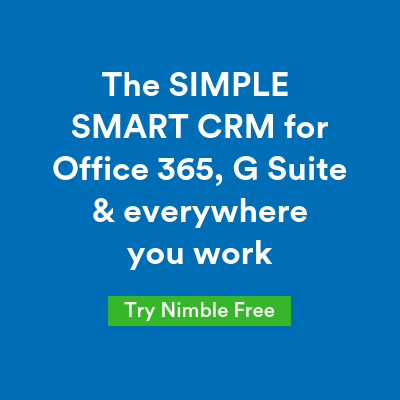 Nimble’s Smart Contacts app is a great way to keep tabs on the people and influencers that are having conversations within your industry on topics that are important to your audience. Create a process that allows you to focus on what matters most to your audience in order to better influence their purchasing decisions. Pay attention to words that your audience, your competition, and your influencers (whether business to business or business to consumer) within your space are using in conversations. Your audience is out there telling you what they want to talk about, what is interesting to them, what product you should create. All you have to do is use the right systems and tools to pay attention, listen, and consistently keep the conversation going. Use these keywords in your emails, blog posts, podcasts, or support articles. Start to create customized conversations and personalized experiences around your company and your brand and you will naturally attract your target audience. To become a trusted advisor, you have to nurture and grow relationships in a permission-based environment across multiple channels. Use email and digital marketing to better understand your audience and build a unified community. Facebook’s Pages Manager and Social Mention allow you to find and connect with the right people and stay involved in the conversation. Google alerts notify you when someone’s talking about your company or brand, while Nimble’s Signals takes it a step further and allows you to interact with them in real time. Instead of simply pushing out content for the sake of pushing out content, actively engage with your audience. Next, you’ll want to assess and diagnose your business environment. Pay attention to the companies that are setting the bar high for your entire industry. Take a look at how successful they are on each channel. Are they doing better on Facebook, Instagram, or YouTube? Where is their content resonating? Is your audience spending time there? What content are they actively engaging with? Success leaves clues, and not only will your competition show you what your audience is interested in, but your audience will tell you what they want through their interaction and engagement. People won’t remember numbers or charts, but they are going to remember your stories and how you made them feel. True connections happen when you inject your own personality and start to share who you are behind the scenes. Don’t be afraid to put yourself out there and share what you are passionate about. Be willing to have an opinion and embrace who you are and what you believe in. Emojis are a fun way to connect with your audience and show your personality. They work well in email subject lines and social media posts to humanize your business and allow people to see the tone behind the conversation. When you evoke emotions, people are going to remember the experience you created around your brand, endearing them to your company and keeping them coming back. Once you’ve found your audience, researched what they want and need, and identified how you’re going to position your solution, how do you attract people to your social channels? Create offers that are going to drive people to you, whether it’s your latest E-book or a free video series you’ve developed. Map out your first offer using tools such as Sprout Social, Post Planner, or Brand24 to help you schedule your content and touch points, streamline posting, engage, listen to, and form meaningful connections with your audience. You’ll need a way for people to opt-in so you can add them to your workflows and move them from awareness to activation. Take your ideas for content, email, and social media, your tasks and reminders, and put them in an automation tool that will help you build those relationships, connect with the right people, and then connect them to your solution. Start to track, measure, adjust and optimize. Know the data that’s important to your business and take action on that data. Think about how you can optimize every single touch point to be more effective in the future. Test everything – your visuals, headlines, calls to action, content length, keywords and hashtags, post timing and frequency. Identify which channels and types of content perform best. What works best will be very specific to you and your social channels, so use the data to understand how, when, and where your audience wants to engage with you. 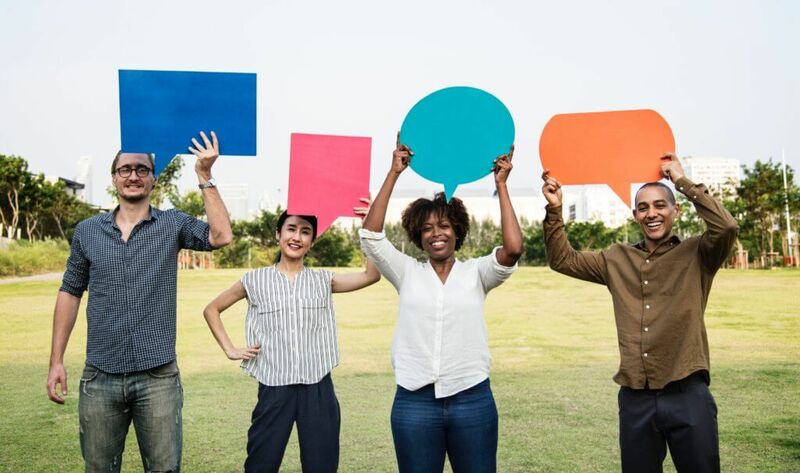 If you’re connecting with your audience, sharing valuable content on a consistent basis, solving customer problems and giving away solutions, results will follow. When you share your solution at the right time in the right place, on the right channel with the right audience, that’s when you will start to see your profits flow within social selling. It’s not going to happen overnight, and it’s not going to be as simple as creating a Facebook account or LinkedIn profile. You have to commit to the process and to being there. Use those tools that help you get in the conversation and participate on a daily basis. Automation will make you more efficient and allow you to scale your social media networking methods to grow your business. Remember to place the focus on the people, not the product. Social selling happens in the everyday conversations that you’re having when you’re asking the right questions, giving feedback, or responding to someone. Build energy, enthusiasm, and rapport between you and your audience, and the revenue will follow. While social selling is a hot topic, at its core it’s simply relationship marketing. 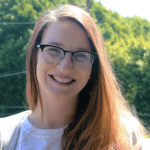 Megan Ranger is the content marketing manager at Nimble. She is an alumna of California State University, Long Beach. She enjoys true crime podcasts, reading, and writing in her spare time.